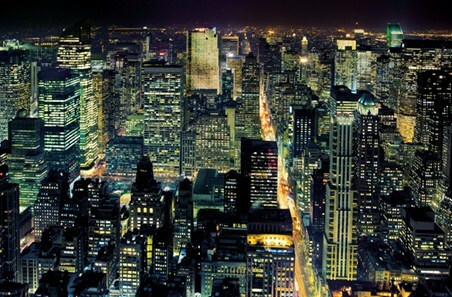 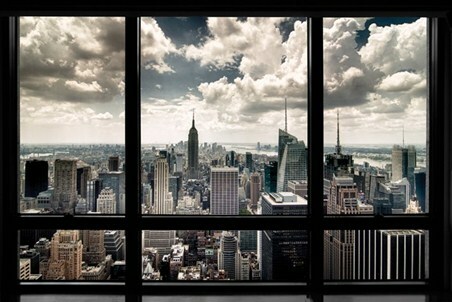 Photography Maxi Poster: Give yourself the impression that you are looking out over the stunning scenery of New York with this eye catching maxi poster. Set high above the streets of The Big Apple, you are looking through a black framed window in the famous GE Building onto some of the most magnificent structures in the world including The Empire State Building and The Bank of America Tower. 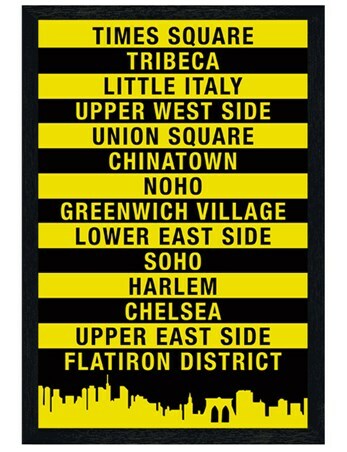 This eye catching maxi poster will draw you into the wonders of New York as if you are sat in the iconic ’30 Rock’ art deco high rise looking out over the rooftops of the city. 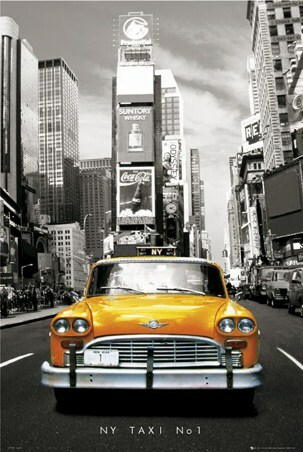 Whether you are a frequent visitor to “The city that never sleeps” or you just want to experience the captivating culture of the capital, this photography poster is guaranteed to quench your thirst for New York. 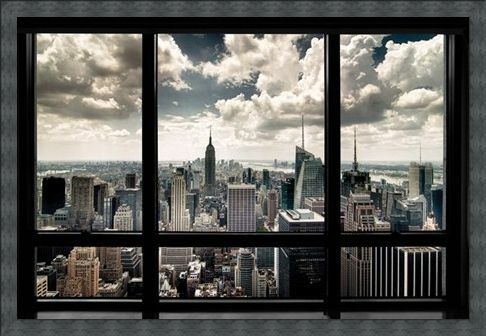 High quality, framed New York View, New York City poster with a bespoke frame by our custom framing service.